Welcome it with a glass of wine and good company! Tieton is growing and that means more options for dining out. Santo's Panaderia has incredible pastries. Don Mateo's has top notch Salvadoran cuisine, order the papusas and enjoy! Fernando's Mexican Cuisine is a local favorite. 617 on Tieton Square, Mighty Tieton's newest hangout, is can't miss. 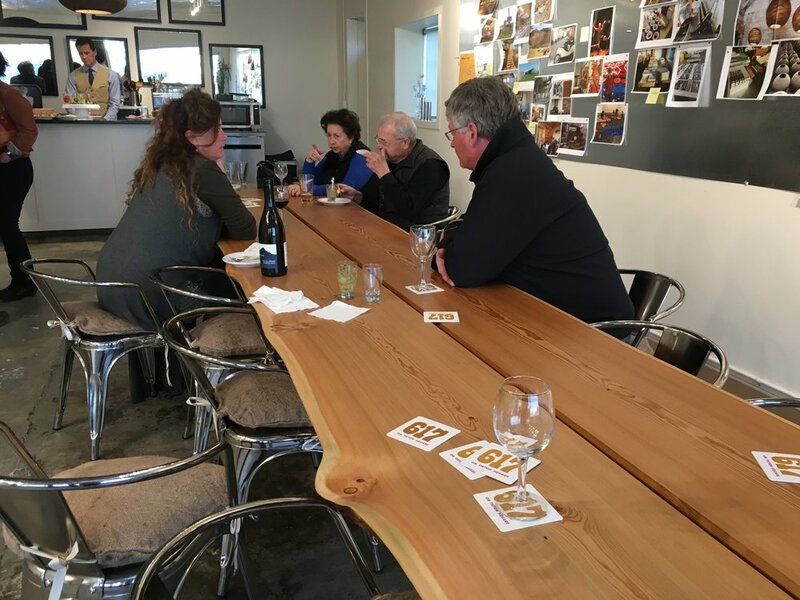 617 on Tieton Square is a new, elegant hangout right on the square in Tieton, serving a few carefully selected local beers, wines, and ciders, and an ever changing mix of tapas. Come check out this new space and 617’s "Wall of Ideas" to get a preview of some of the exciting plans taking shape in Tieton. Who knows, you may become part of them! For hours of operation and more, head here! Older PostHow do we rate? Just ask our guests!